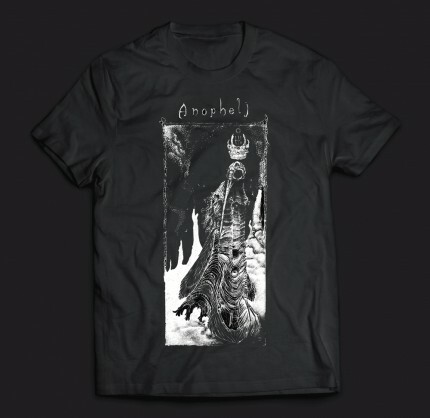 Related links to "Anopheli - Shirt"
Official Bandmerch! Anopheli Shirt with a white print. 100% Cotton!